A patented device that reduces carbon dioxide emissions from cars using algae photosynthesis. Cards Against Humanity meets the 2016 election cycle. 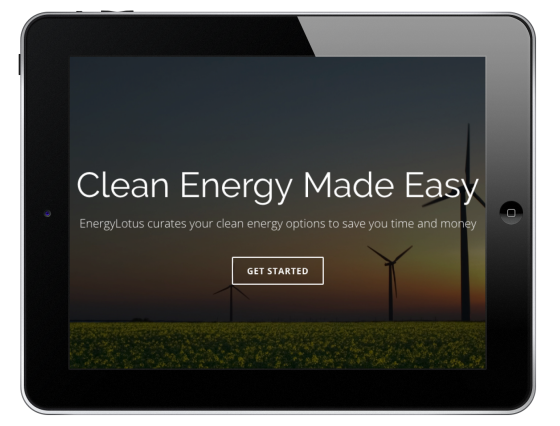 Kayak.com for clean energy options. Consulting with Spain's largest energy provider to digitize their customer base. A mobile social network for sustainability. An anonymous app for controversial social issues.